One of the most difficult things about running a WordPress business is the fact that you have to deliver your service while simultaneously managing the ins and outs of it. To say it’s a lot of work to successfully run your WordPress business without running yourself into the ground would be an understatement. That said, there are ways to avoid business burnout by properly managing your workload. I’d go so far as to say that automation (or outsourcing) is the key ingredient here. Even if you have no intention of scaling your business into a full-fledged WordPress agency, you will eventually need help with the work flooding in. Let’s be honest: it’s not always easy to hand your work off to someone else. Designer, writer, consultant--whatever you do, you are the WordPress expert. It’s tough to automate best practices and all that WordPress know-how trapped within your head. Nevertheless, there are ways of removing some of the pressure from your shoulders to free you up to work more effectively and efficiently. Specifically, I’m talking about the client management side of your business. There’s often so much back-and-forth trying to get documents reviewed, contracts signed, invoices issued and support requests resolved. Why not automate all of that and, even better, bring it into WordPress to consolidate as much of the management side of your business as possible? If you want to successfully run your WordPress business, client proposals, formal freelancer contracts and other services and payment documentation is necessary. Without this formal and legally binding system of documentation in place, your business could lose money. The same goes for gaps in other areas of client management, like not having a process in place to collect signatures, payments or communicate with clients about project progress. You spend enough time moving in and out of WordPress, CRM, design software, and other tools essential to running your business. Rather than add yet another one that forces you out of WordPress, why not build an end-to-end client management solution right from within? Hold all parties accountable to the original agreement. Ensure that you get paid in full and on time. Make it easier for clients to review and sign documents, pay you on time, and more. One of my pet peeves when managing a WordPress agency was the email and voicemail trail that often came with trying to schedule appointments with clients. I knew it needed to be done, but every time I saw that Gmail ticker add yet another unread email to my inbox or my phone light up with a new message, I felt compelled to go after it. As you know, though, every time you stop working--even for the shortest of breaks--it takes time to get back into the swing of things. This was terrible for productivity. 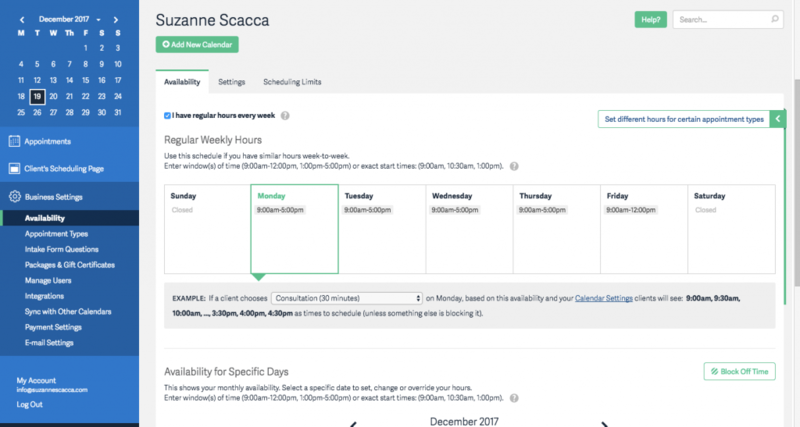 An appointment scheduler tool is the best solution for this problem and really should be the first of these automations you add to your WordPress site. Luckily for you, there are many great WordPress plugins and integrations to choose from. 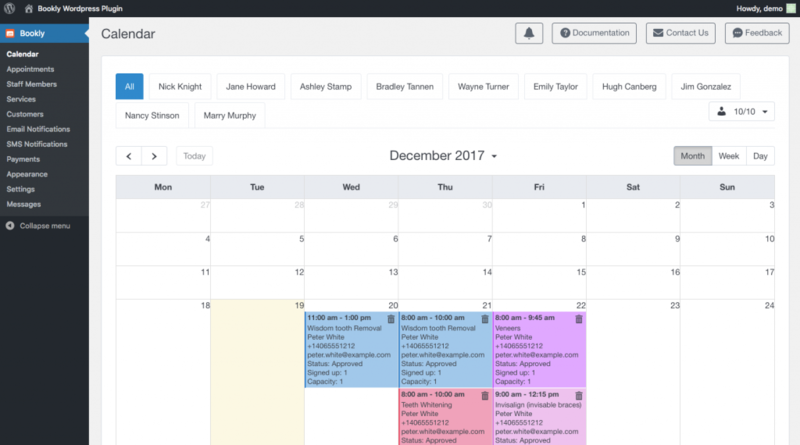 If you want a WordPress plugin that enables you to manage your calendar and bookings right from within WordPress, I’d recommend the Bookly plugin. The email notifications you and they receive upon making an appointment. The information you require clients to submit before booking. 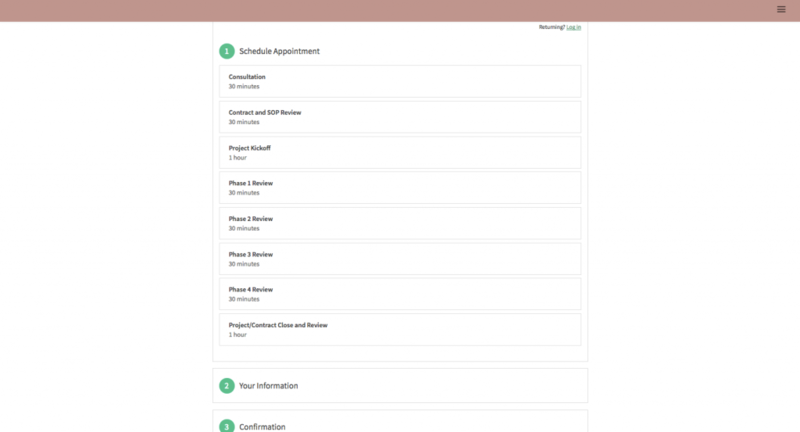 The various services or types of appointments (like contract review, project kickoff, etc.) they can book with you. Another option I’d recommend is Acuity Scheduling. While this one forces you to do the setup in a separate tool, this is one of the cases where you really can set-it-and-forget-it. I also like that you have more flexibility in how you define appointments. It has a great interface and also includes helpful tooltips to ensure that you set your scheduling tool up in full. As a bonus, you can integrate this tool with a variety of other software you use, including your email provider (to sync with your calendar and availability), newsletter software, CRM, and, of course, WordPress. Communicate with your clients and centralize all documentation from your WordPress site. Great tips on the WPE blog. Next, let’s talk about your project documents; specifically, proposals, contracts and SOPs. There are any number of reasons why clients might drag their feet on reading through and signing these documents--even if they’re the ones who initiated the job. But let’s say you hear the excuse that they don’t have access to a printer or scanner, and so they’re unable to provide you with a signed copy. There’s absolutely no reason to accept that excuse, what with the plethora of digital signature tools available. There are a number of WordPress plugins you can use to add a signature field to your contact forms. However, those plugins often only work for one specific contact form and limits what you can do. Instead, what you can use is the ApproveMe eSignature tool. It’s simply up to you to create a new page on your site that contains the document you want signed. (And once you set this up for one client, you won’t have to do it again. Just make sure it’s a private landing page.) You will then add a very brief form at the bottom--asking for their name, date, any specific options they need to select and then the signature field. Once signed, you’ll have a copy of your legally binding agreement for your records. Once you’ve established a working relationship with your clients, the fun doesn’t stop. You’ll have to actively work with clients to ensure that they pay you. This is especially pertinent if you chop your WordPress projects into smaller phases and require milestone payments upon completion (which is a great practice if it’s not something you’re already doing). Just as you can share legal service documents with your clients through your WordPress site, you can do the same with your invoicing system. Just be careful with this one. Asking for a signature on a document that discusses the general details about a redesign project probably isn’t a big deal for clients. Sending them sensitive information about how much money they owe you and how you expect them to pay might not be as well-received. If you decide to use WordPress to invoice, be sure you have an SSL certificate installed and that you invest in other security measures to protect their privacy. Ideally, you’ll use ones that come with trust marks that will help boost your credibility in this matter. McAfee SECURE and Verisign are two worth looking into. Now, getting to the invoicing system. This one is really quite easy and there are a number of free WordPress plugins that do this. 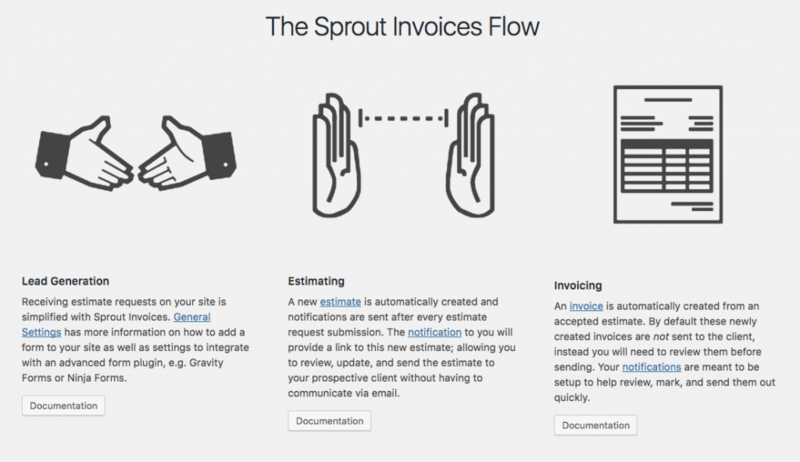 Personally, I would recommend using Sprout Invoices. There is a free version in the WordPress repository you can use to test the waters. The best part about this invoice management plugin is that it automates part of this process for you. If you have a set list of prices for your services, you can use this plugin to create an estimate intake form to collect information on what prospective clients want. They’ll receive an automated response with your estimate. Then, once approved, your invoices will generate automatically. 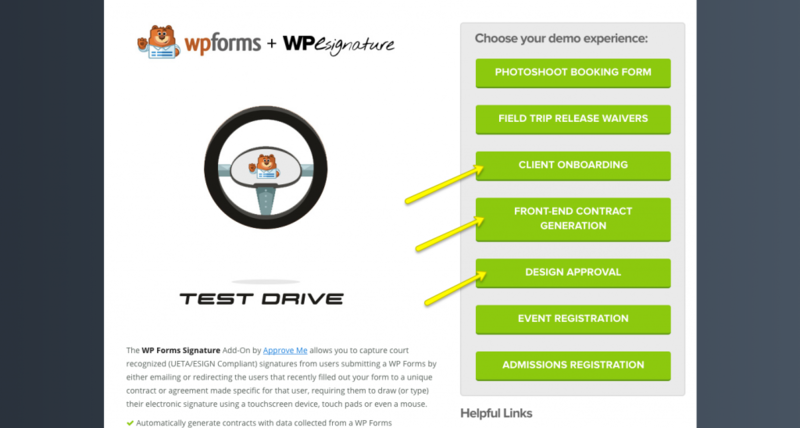 Easy and effective ways to invoice your clients on the WP Elevation #WordPress blog. Take note that the premium version is where you’re really going to unlock the power of having an invoice management system in WordPress. 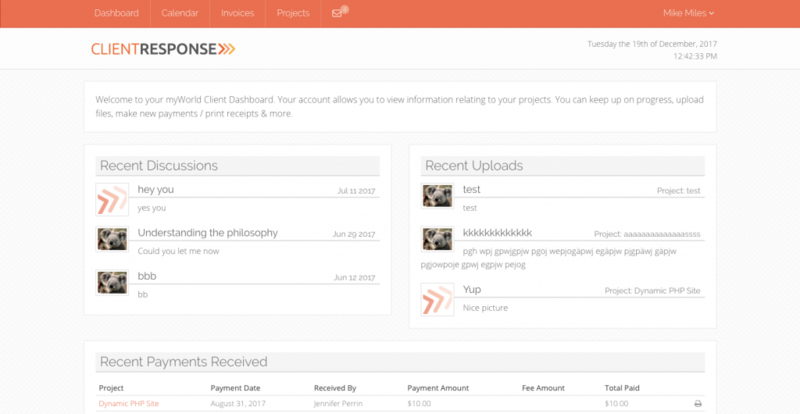 Customize the look of your invoices. Collect signatures on estimate agreements. Add a variety of secure payment options (e.g. PayPal and Stripe). Integrate with Zapier so that different actions taken on your other platforms (like approval submitted in project management software) will trigger a new invoice to be sent. Add a time tracker so you don’t have to run around collecting time spent from various individuals when billing on an hourly basis. Schedule payments based on the original agreement set forth in your contract. 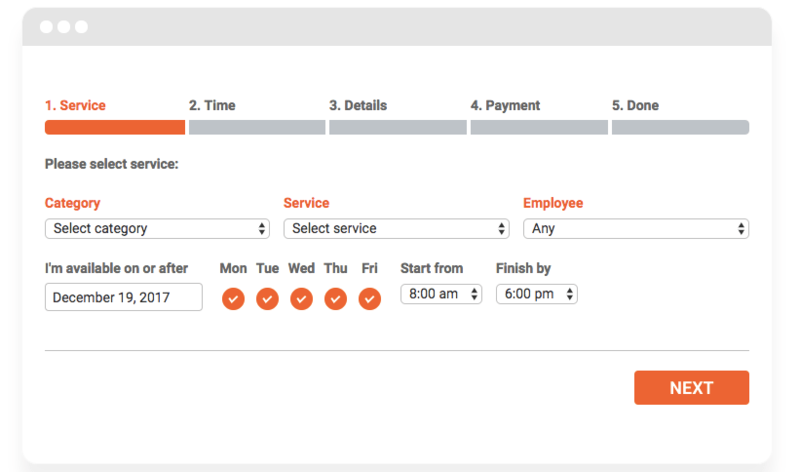 Create recurring payment schedules for clients you offer monthly services to. This is invoice automation at its best. And because it integrates with secure and reliable payment gateways like PayPal and Stripe, you don’t have to bother with adding another plugin to WordPress in order to collect what’s owed to you. Finally, let’s talk about customer portals. For some of you, this step won’t be necessary if you’re working as a WordPress consultant or advisor. For the rest of you that build websites or manage them on behalf of clients, it’s important to give them visibility into what’s happening behind the scenes and alleviate any concerns they might have. One of the first ways you can do this is by providing a personal FAQs page on your website. This type of self-support will enable clients to read through commonly asked questions in search of their answers. However, there are other times where they need more personalized responses. That’s where a customer portal or support ticket system will come in handy. The clientResponse plugin is a nice choice for this. While your clients won’t be able to create support tickets, they can communicate with you quickly and easily through their own personal client account. As for you, this is a great way to keep all your new project requests, client communications, and even invoice tracking in one place. So, not only will they have the option to fill out a form that’s intuitive by design, but can also act as a Smart Chat option in case you’re online and ready to field their inquiries. As a free plugin, you can do a lot with this right out of the box, so this is a good option if you’re trying to experiment with what type of support and client communication you want to provide. Whether you knew it or not, there is a lot you have to do to successfully run a WordPress business. To make it just a tad bit easier on you--and to remove some of the tedious and oftentimes boring paperwork you have to manage--consider using the suggestions above to automate that workflow within WordPress. I promise it’ll save you time and frustration while also impressing your clients in the process. I'd love to hear what tools you use in WordPress to help you run your business more effectively. Let me know in the comments below! Your Business or Your Client’s Business?